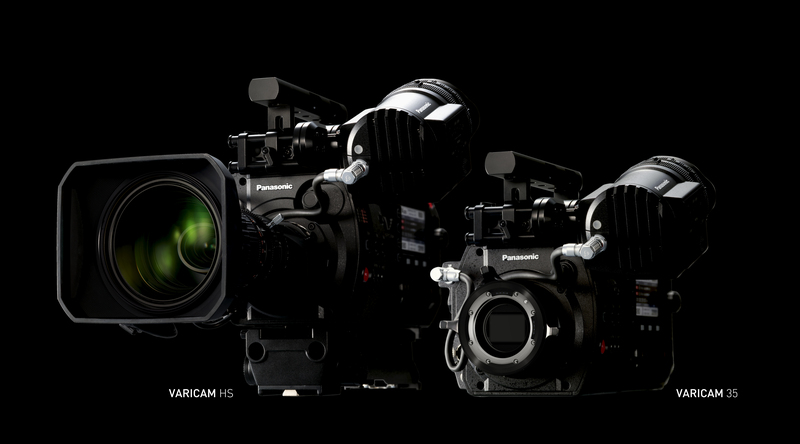 The Varicam line of cameras has been used on a wide variety of movies, commercials, and TV programs, and is renowned for its colour reproduction, look, and for bringing progressive workflows to the production industry. Now the Varicam HS has arrived. 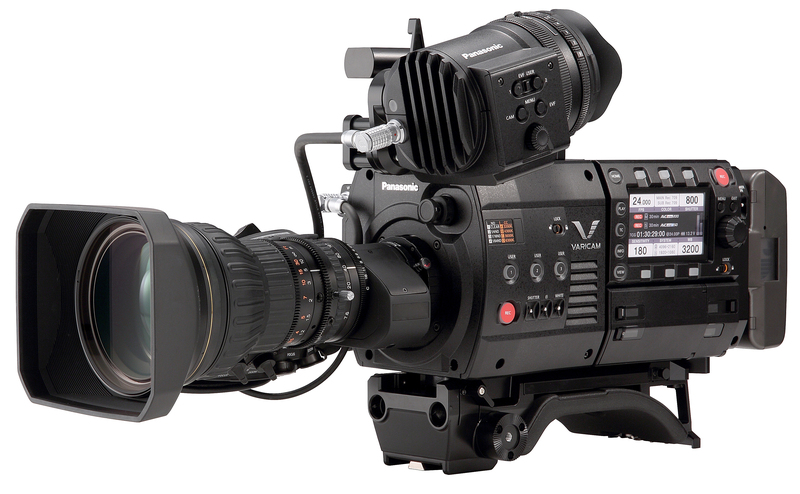 Drawing on the traditions and concept of the original Varicam line, it helps its users capture action with its 2/3 3MOS and bayonet lens mount, wide color gamut, continuous 240fps recording, and also revolutionises workflow with the addition of dual-codec recording, in-camera colour grading, and a modular design. 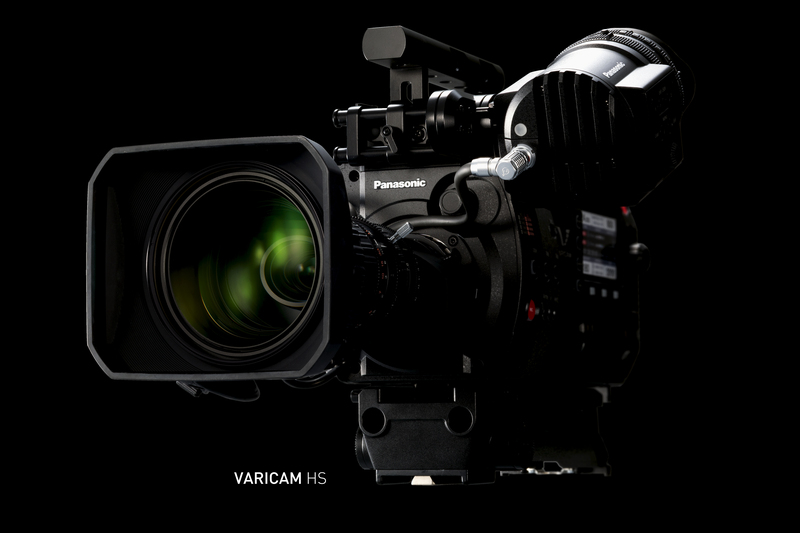 The Varicam HS is packed with features. See what you can use to capture action. 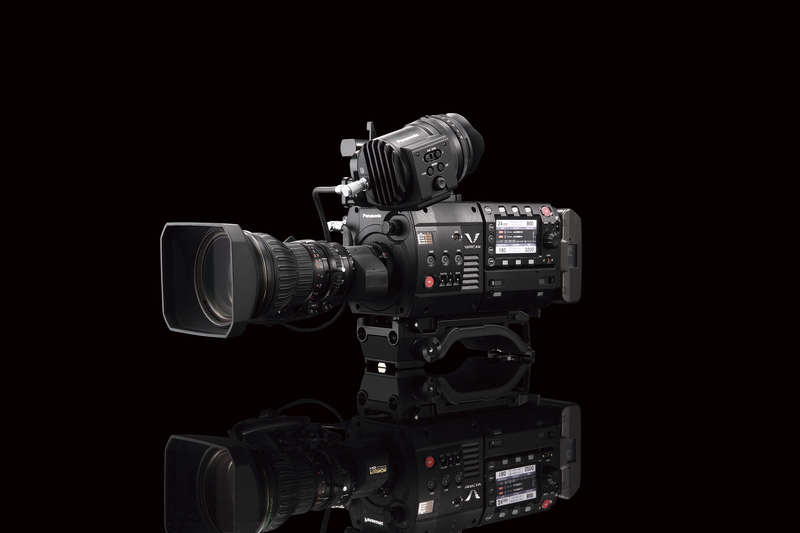 Custom Splash Screen is a theft deterrent measure for your VariCam using a digital name tag which customizes your splash screen with owner information. You can personalize your flash screen with any logo, text, or graphics you like. (jpeg, png or bmp image). You can also input Owner Information including the name, address, and contact information of the equipment’s owner. Once it is loaded, the information is password protected.